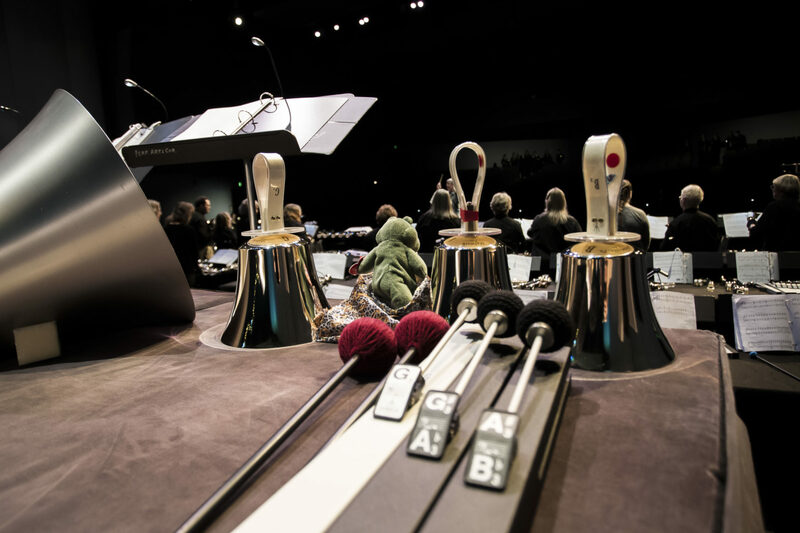 Emerald City Ringers – Dedicated to advancing the art of handbell ringing in the greater Puget Sound region. Emerald City Ringers is dedicated to advancing the art of handbell ringing in the greater Puget Sound region. This non-auditioned community handbell ensemble is open to handbell musicians looking to grow their skills, all while performing some great music in the process.